Butter Pecan Fudge, easy and quick buttery fudge filled with white chocolate chips, butterscotch chips, cinnamon graham crackers, and pecans. This fudge is so creamy and buttery, the perfect treat to give family and friends for Christmas. I have whipped up different flavors of fudge for gifts through the years, Millionaire Fudge, Peanut Butter Fudge, and Buckey Fudge to name a few. I will keep making this one for our Christmas gift boxes. Line an 8x8 pan with foil overlapping sides. Spray with a non-stick cooking spray; set aside. Place the white chocolate chips, butterscotch chips, butter and sweetened condensed milk in a saucepan. Cook over medium to high heat, constantly stirring until mixture melts and is creamy smooth. Stir in vanilla and mix well. Add pecans and stir again until all pecans are incorporated. Add graham crackers and stir into the mixture being careful not to over mix. Pour mixture into prepared pan. If needed, spread the mixture with an offset spatula until even in the pan. Cover and chill until firm (about 1-2 hours). Using the overlapped foil on the sides, lift out of the pan. Cut into 1-inch squares. Remove from the foil and store in an airtight container. Looks great...but I don't get the graham crackers. Don't they add an odd consistency to the fudge? Or do they become part of the magic? Thanks! How finely should I crush the cinnamon graham? Can this be made ahead and frozen? If so, how long can I keep in freezer? 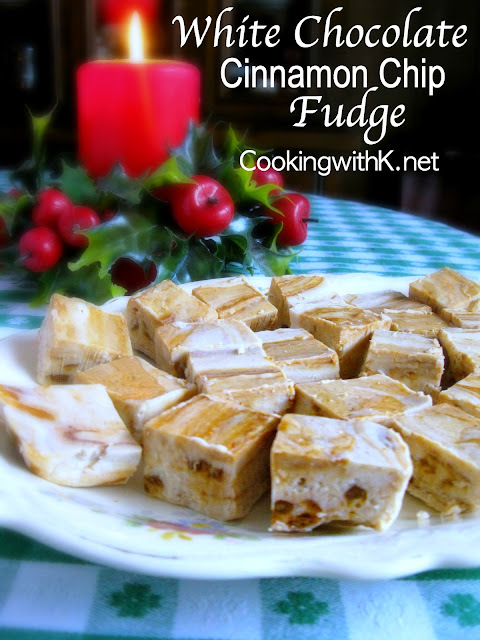 Do you know if this fudge can be frozen and served later? Sorry...I do not know if it freezes well nor not. 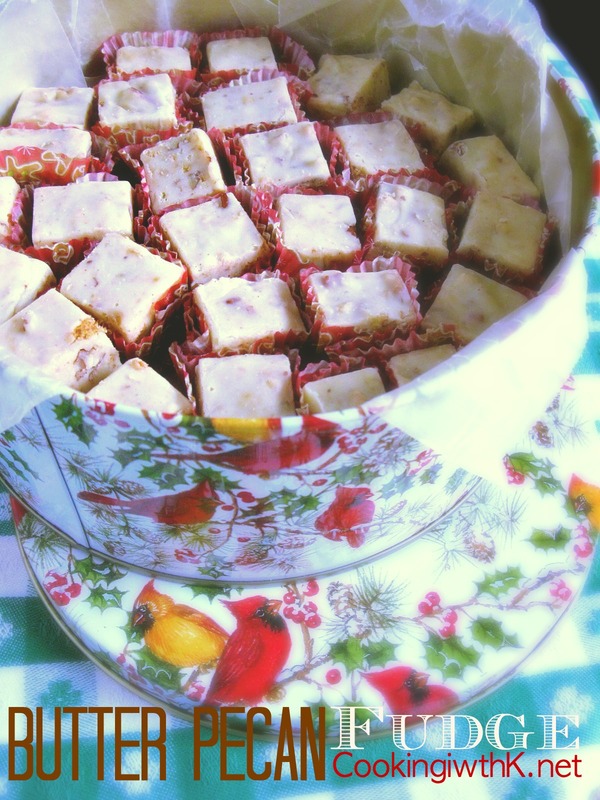 We will just love your Butter Pecan Fudge, it looks delicious! 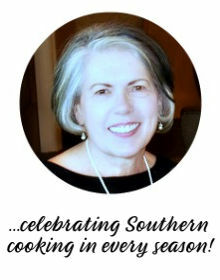 Hope you are having a great weekend and thanks so much for sharing with us at Full Plate Thursday! I thought this looked amazing Kay! 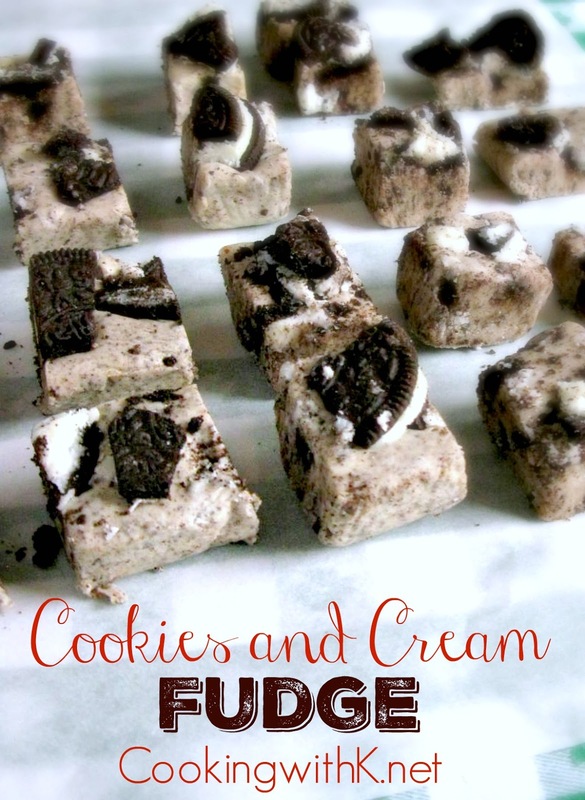 You have a lot of great fudge recipes! YUM! 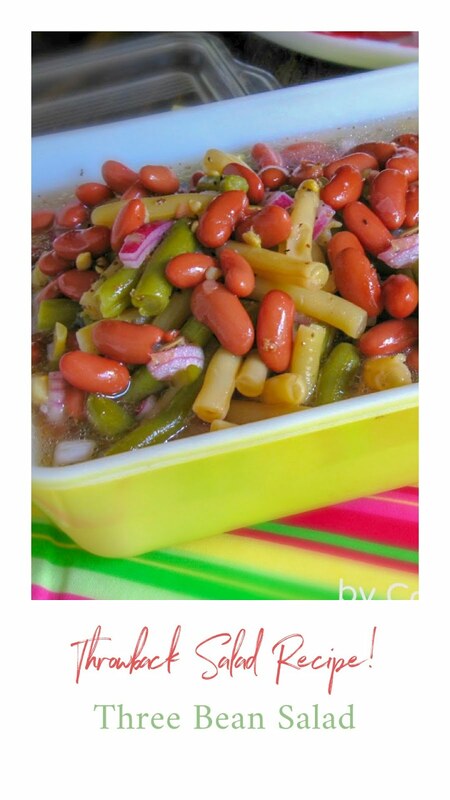 I will feature this tomorrw at Home Sweet Home! Thanks for sharing. 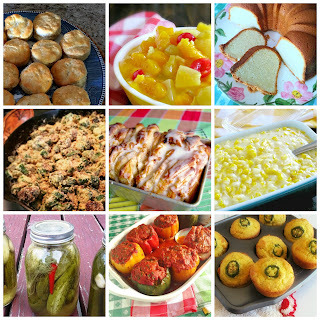 Thanks for another wonderful recipe share at Weekend Potluck, Kay! 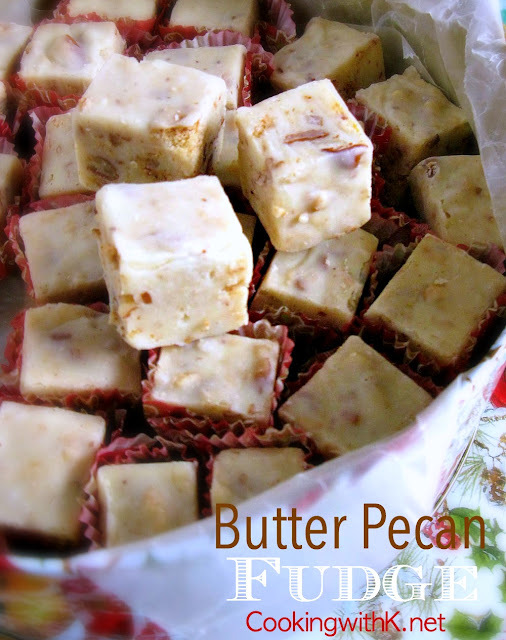 This Butter Pecan Fudge recipe is perfect for the holidays. Looking forward to more delicious shares :) Have a wonderful weekend!